Clinton Fearon is counted among Jamaica’s most talented musicians by peers and professionals in the Reggae music industry. His infectious bass lines, guitar licks, percussion accents and powerful vocals make Clinton Fearon a living legend among reggae musicians and fans. Clinton Fearon was born in St. Andrew, close to Kingston in Jamaica, but he grew up deep in the hills of St. Catherine. He discovered harmony one day while he was singing alone on a stone. And soon after Clinton joined the choral at the Adventist church where him and his Dad were going. He left the country side to live with his mother in Kingston when he was about 16. He found a construction work and built pieces of the roads and corners in Kingston! But music was his goal and at 17 Clinton formed his first group called The Brothers. They were looking for opportunities to play around Studio One and Treasure Isle, the two main places for musicians to make it in those times. At the end of 1969, Clinton was playing guitar in his yard when Errol Grandisson passed by and heard him. At that time The Gladiators already had their first hit with Hello Carol. They were looking for another vocalist to replace David Webber, who left shortly before. Clinton met Albert Griffiths, original founder of the group, and became the third Gladiators at the age of 19. He was a member for 18 years, playing bass, singing, working on arrangements, learning and giving as much as possible for the love of music. Clinton Fearon signed several songs for The Gladiators, hits and classics like Chatty Chatty Mouth, Richman Poorman, On The Other Side, Can You Imagine How I Feel, Let Jah Be Praised, One Love, Untrue Girl and more. Clinton was also playing in session for Coxsonne Dodd at Studio One and, for about 6 month, for Lee ‘Scratch’ Perry at Black Ark. 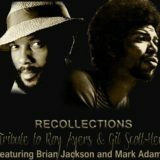 He composed many lasting bass lines, sometimes getting credits and sometimes not, like for the hits Roast Fish And Cornbread, sang by Scratch, or Come Along by the Bells, among the few songs Clinton can remember he was on. “Scratch rarely had the proper credits for musicians and I was just happy to play so…” explains with Clinton with no regrets. So you can hear Clinton Fearon’s bass lines on albums from Yabby You, Jimmy Riley, Max Romeo, Junior Byles and many more. 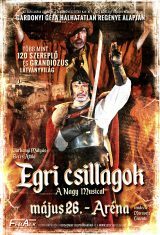 The Gladiators were touring all around the world, playing in the US and Canada, being famous in France, Netherlands, Belgium, Germany, Austria, England, Ireland… The Gladiators were the first reggae group to play in Morocco, in September 1982! The group helped building an important part of reggae music’s foundation and was one of its best ambassador worldwide. In 1987, after The Gladiators end up a tour in the U.S., the musicians had excess time on their visa and some decided to stay, in order to make a little extra money before flying back to Jamaica. They created a group called The Defenders. It was Clinton Rufus on guitar, Winston Carty on drums and vocals, Errol ‘Tarzan’ Nelson on keyboards and Clinton Fearon on bass and vocals. 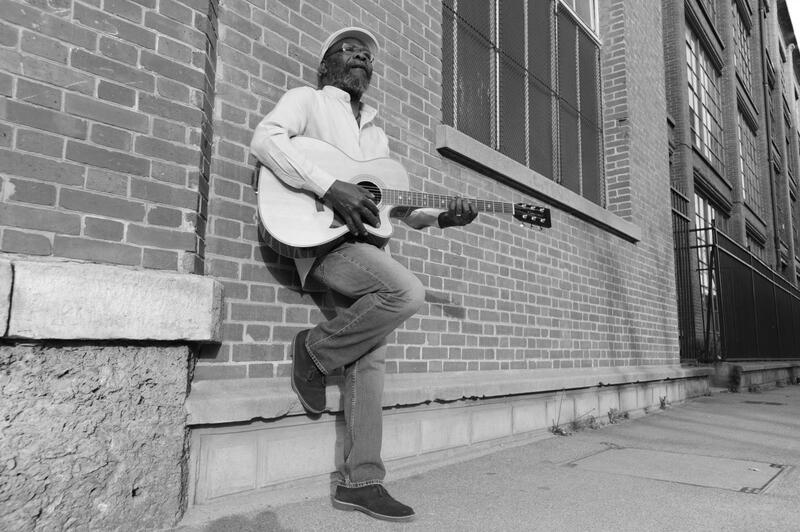 Alric Forbes, a Jamaican living in the U.S. for some years, was on guitar and vocals. The group set base in Seattle, Washington. Clinton Fearon wrote the lyrics and sang lead vocals on The Defenders’ EP Chant Down Babylon / Rock Your Bones. The effort reached charts on The Reggae Route Top 20 (CMJ New Music Report, 1989), on radio and magazine charts around the country. The Defenders created a solid audience in the Northwest. In 1990, Clinton Fearon released his first compilation of original songs with The Defenders, Feel The Spirit, on his own label Hot Fire, and only available on cassette. But after about five years of activity, the band split. And Clinton decided to stay in Seattle. In 1994 Clinton Fearon founded the Boogie Brown band with four local musicians coming from the jazz and the reggae scene. In 1995 he released the album Disturb The Devil, a collection of 13 songs written and produced by Clinton Fearon. 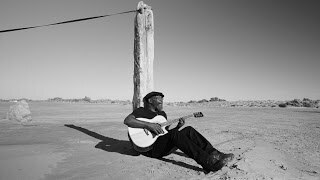 The opus received critical acclaim around the globe and launched definitely a new career for Clinton Fearon and Boogie Brown band. What A System (Kool Yu Foot), mixed by renowned Jamaican engineer Scientist, was released in June 1999. It is a double CD with a full disc of dub alongside the traditional vocal one. Faculty Of Dub garnered four star reviews worldwide and was voted #3 album of the year by Full Watts magazine. Soon Come (Kool Yu Foot) was released in May 2002 to present a best of Clinton Fearon’s songs, remastered, with a couple of bonus tracks. The compilation was album of the month in September 2002 for the French reggae publication Ragga. 2004 saw the release of one of numerous fan’s favorite album, Give And Take (Kool Yu Foot). It is also the year of the Reggae Bash Tour, first time Boogie Brown band played in France with Clinton Fearon. November 2006 brought the release of Vision (Kool Yu Foot) with Clinton Fearon’s message stronger than ever and full of hope. For the first time since he was a member of the Gladiators, Clinton played bass on his own songs. It is giving an incredible rhythm to the whole album. Vision also count Nelson Miller, Burning Spear’s long time drummer, and Winston Watson, from Meditations, to complete the harmonies alongside Ire Taylor (who was singing with Joseph Culture Hill for six years before being a Boogie Brown member). 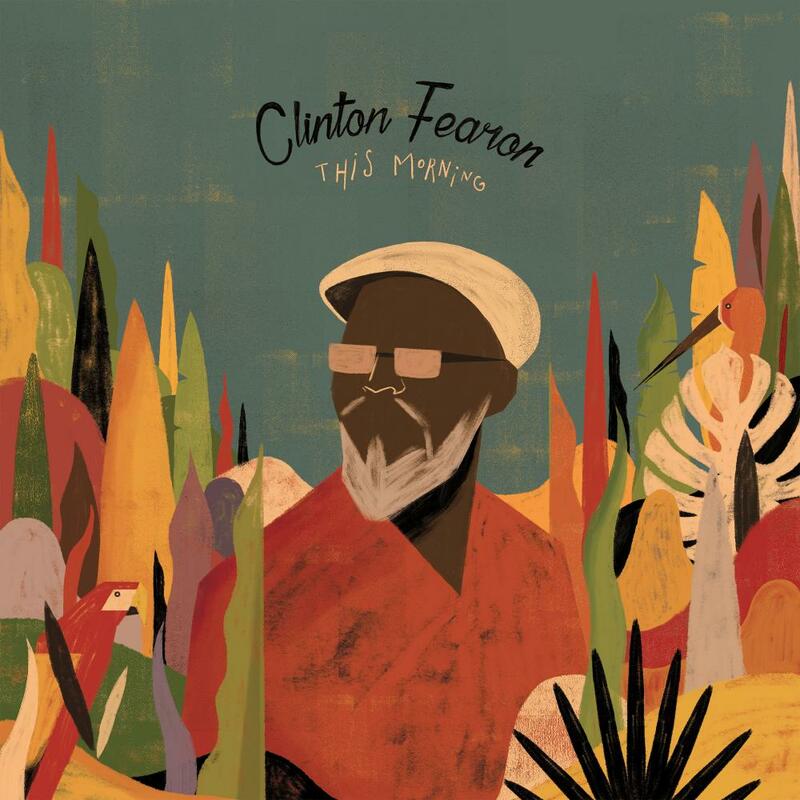 Still on bass, Clinton Fearon released a dub album in 2008, both on CD and LP. Faculty Of Dub (Kool Yu Foot) gathers 15 lessons with Professor Fearon, Boogie Brown musicians and sound engineer Mell Detmer. In 2010 Clinton Fearon presented his masterpiece Mi Deh Yah (Boogie Brown Productions / Makasound). A month after its release Mi Deh Yah was album of the month during all the summer on Radio Nova in France and on KDVS in California. The album was in the Top Ten albums of the year for United Reggae, ReggaeVibes.com, ReggaeFrance.com and other reggae publications. 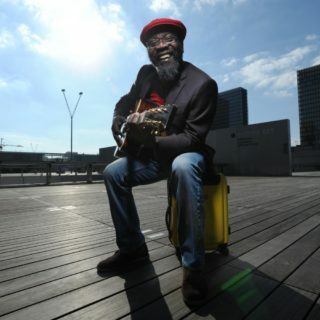 Clinton Fearon and his Boogie Brown band presented Mi Deh Yah in successful tours and festivals in Europe and in the U.S., including Garance Reggae Festival and Reggae On The River in the summer 2011. Clinton also presented the album in Brazil with Tribo De Jah in November 2011. 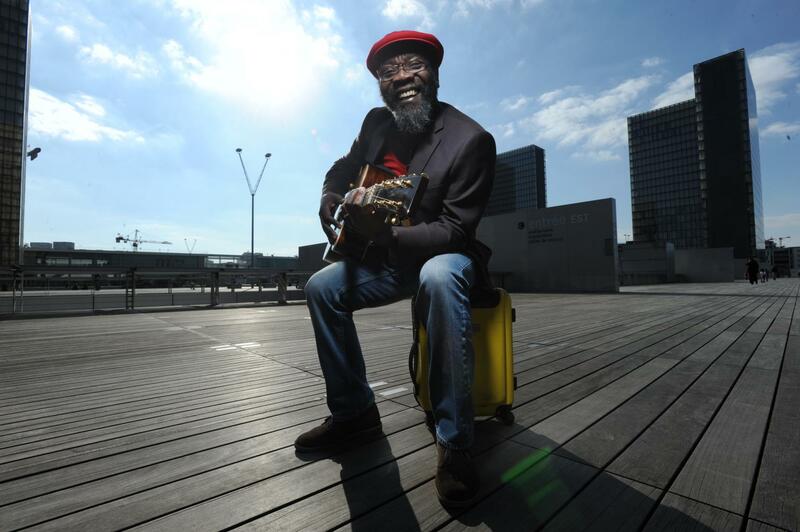 In 2012, Clinton Fearon released his second acoustic album Heart And Soul, which collects most of the songs he wrote during his Gladiators’ years. This time Clinton is of course playing his acoustic guitar, a Martin from 1957, but also a magnificent Taylor acoustic bass and all kind of percussions. Heart And Soul was first presented to the public with a solo acoustic tour in Europe in Spring 2012. Later Clinton Fearon invited his old time friends Clinton Rufus and Gallimore Sutherland from The Gladiators, and Ire Taylor and Mark Oï from Boogie Brown band, to play together for an historical tour across Europe in Fall 2012. In 2014, Clinton Fearon is releasing his 10th self produced album entitled Goodness. “ My music is roots reggae from the island of Jamaica. I grew up deep in the hills, up in St. Catherine, surrounded by nature, beauty and hard work. Even as a child, I knew I wanted to be a musician and began my career singing in church and at school, and eventually built my own guitar! As a teenager, my journeys took me to Kingston where I met many musicians and began writing and recording music. The Skatalites, Motown artists and Jamaican musicians who came before me all influenced my music.